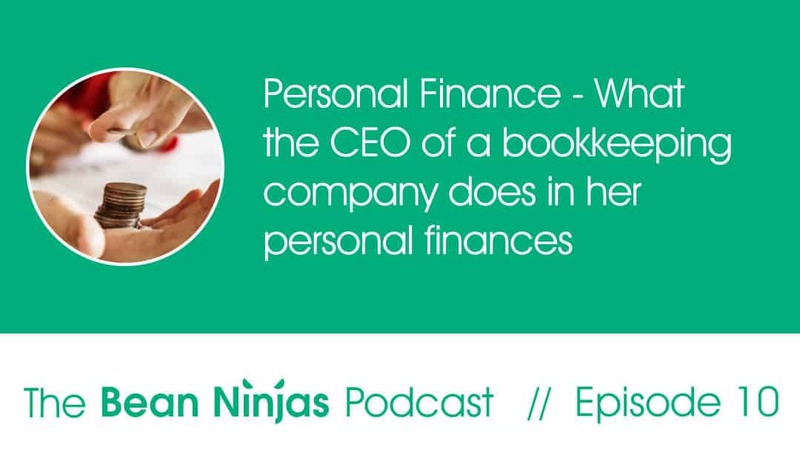 In Episode 10 of The Bean Ninjas Podcast, Meryl Johnston gives us an inside look at how she manages her personal finances. This is a particularly interesting opportunity to learn how her personal finances impacted the business from launch day and onward. Meryl has discussed with us previously that her unique way of setting up her personal finances had a huge impact on reducing the stress of being a startup co-founder. Now, in this week’s episode, we are learning exactly what she did to make that possible. Next week we are joined by the Head of U. S. Operations at Bean Ninjas. We’ll learn about scaling a business into a new market outside of your home country, and how to make the transition smoothly.